A Celebrity Love Architect's Thirty-Day Blueprint for Finding Your Soul Mate--and So Much More! With 300 marriages to her credit, she is living proof that love and faith can overcome any kind of challenge. Her methods are straightforward, with unique exercises such as self-appraisals and love shopping–rooted in a spiritual understanding of love, which she sees as our highest calling. Real Love, Right Now helps you put bad dating habits aside so you can figure out what really matters and find the partner who is right for you. “It is no secret that Kailen Rosenberg knows the secrets of love. Now she shares them with everyone” (Keith Ablow, MD, psychiatrist, Fox News Medical A Team). "Her advice is astute and well articulated." "Kailen is looked upon not only as an innovator in her fireld of elite matchmaking, but also as a true 'love whisperer'." 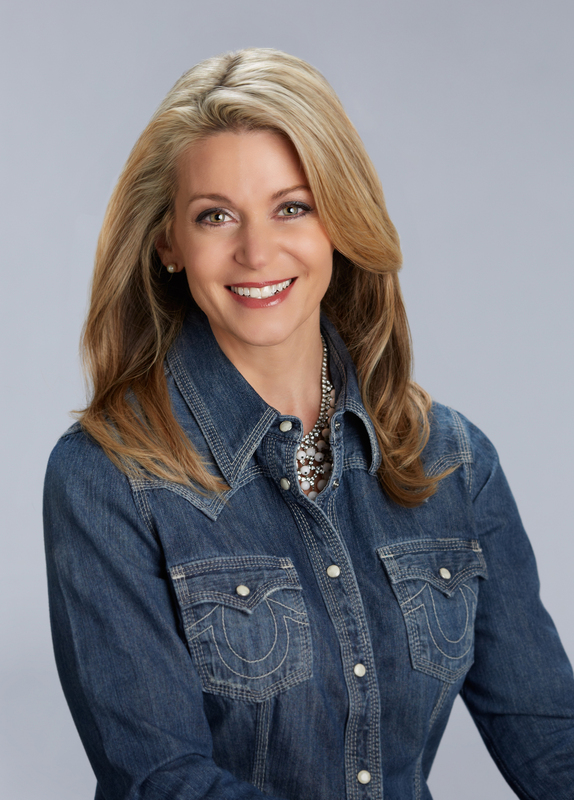 "The super-sophistiacted and oh-so-funny Rosenberg is such a relationship ace that she's been featured offering her gentle yet 'get real' (in the sweetest way possible) advice on everything from the Today Show to CNN. "Kailen is one of a kind... This I've witnessed, as she gives celebrity clients 'real' life advice that bring them to a place of truth and reward." "It is no secret that Kailen Rosenberg knows the secrets of love. Now she shares them with everyone." "Kailen Rosenberg teaches us how to love ourselves, open our hearts, and therefore attract true love into our lives. A truly enlightening book that is a must read for anyone seeking their soul mate." 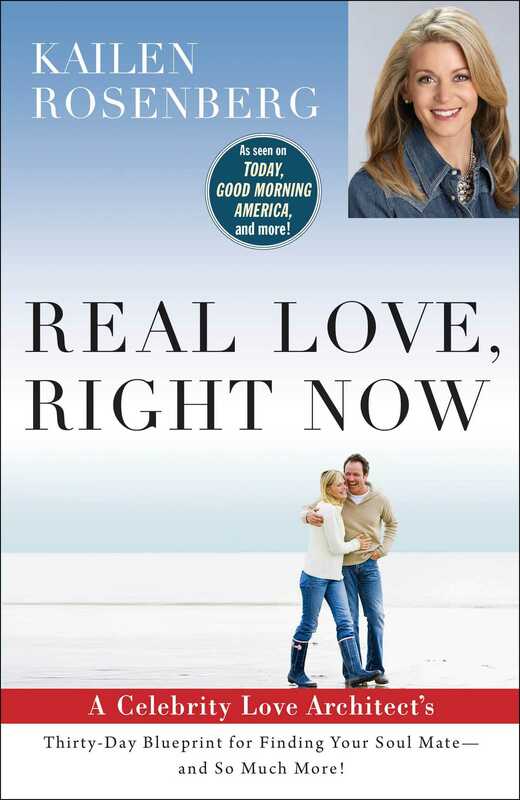 Real Love, Right Now is a must read for all married people. Anyone in a committed relationship should have a copy on their nightstand.